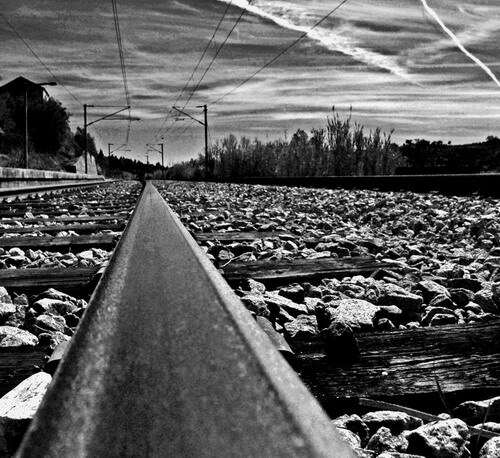 Very well captured the railway perspective, good tonality and light! Good perspective and nice deep contrast. Excellent perspective in B&W... Beautiful!!! !